Continuing our commitment towards offering the best end-to-end monetization solution for app developers and publishers we announce the release of our React Native Android Plugin. The release is followed by the awe response we received from partners publishers for the launch of React Native iOS Plugin last month. 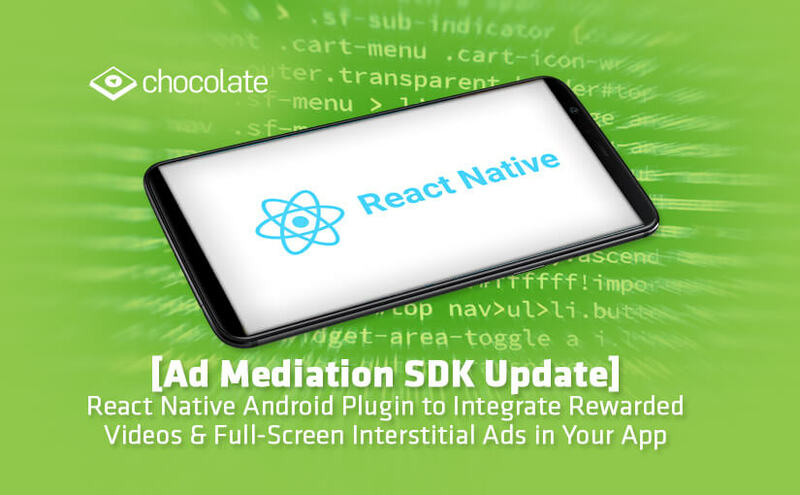 Our Ad Mediation platform now fully supports both Android and iOS for React Native integration option.